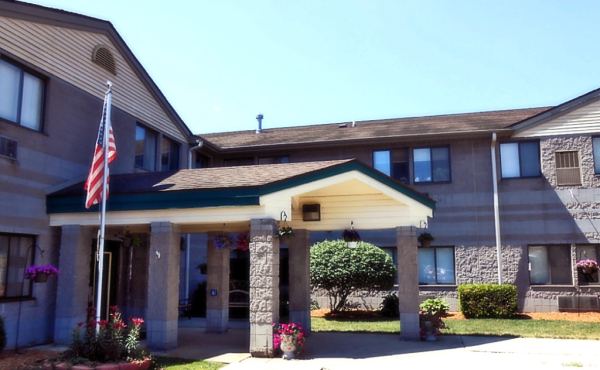 Ridgeline Properties acquires and develops seniors housing properties. 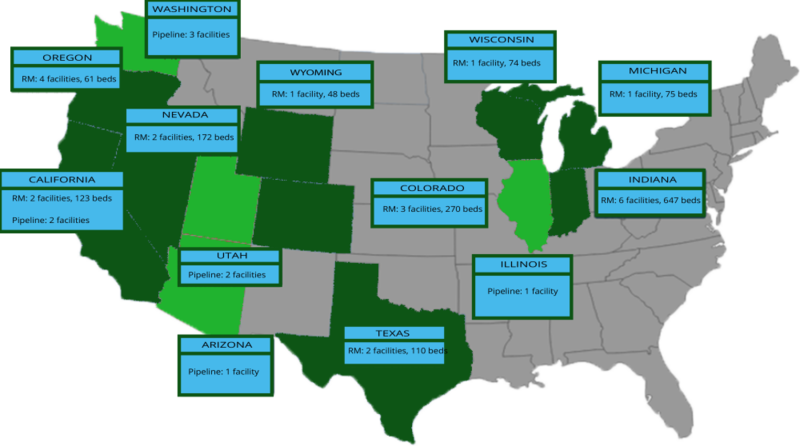 We seek to optimize our partners' investment capital by advancing best operational practices through Ridgeline Management. This is accomplished by implementing innovative lifelong learning atmospheres for seniors, which maximizes happiness, health and longevity. Thus, we excel by blending prudent acquisition and development deal-making with best practices in design, construction, operations, and asset management. 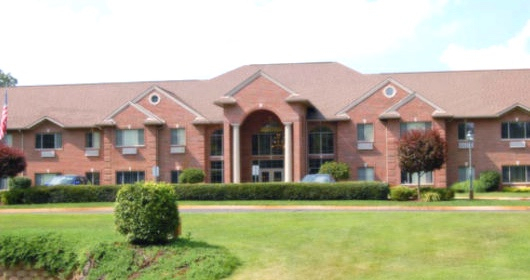 Ridgeline Properties, LLC is a privately-held, real estate acquisition and development firm; specializing in senior housing assets, with offices in Springfield, Oregon and Ann Arbor, Michigan. We partner with captial sources in order to expand our senior housing platform. 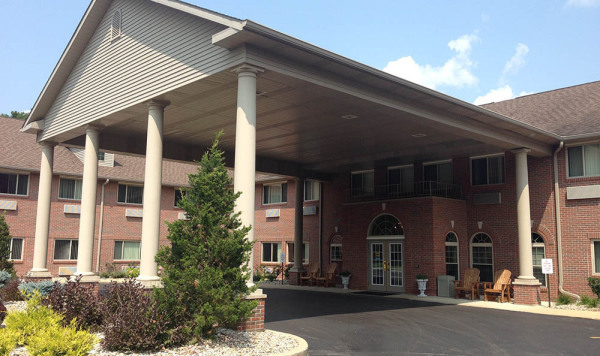 Our focus is on Independent, Assisted and Memory Care communities. 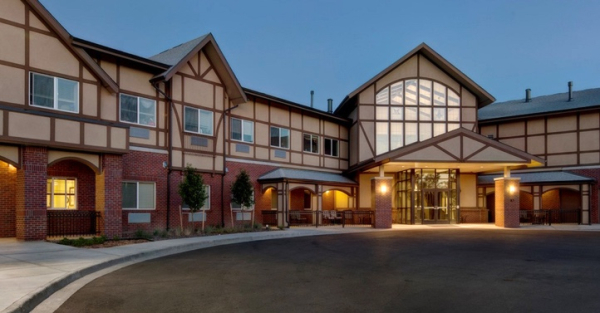 We provide financial and market analysis advisor services to potential and active capital partners interested in partnering with Ridgeline Properties on senior housing acquisition and development projects nationwide. 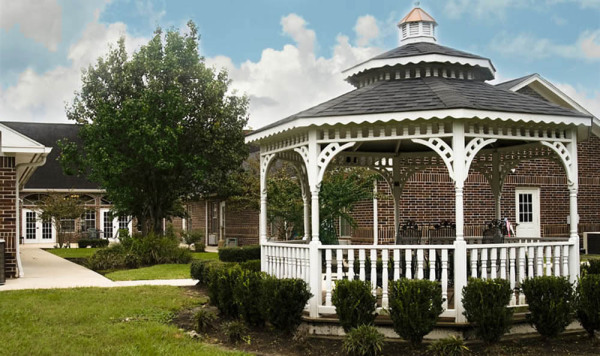 The partners and key advisors have over 50 years of experience in acquisition, development, valuation, market analysis and management of real estate transactions, with a specialty focus on independent, assisted living and memory care properties. Ridgeline Properties oversees the property operator. Ridgeline Management is the affiliated management company to Ridgeline Properties. Ridgeline Properties ensures prudent financial performance on behalf of our capital partners. Our properties under management have an aggregate value of over $250 million. The majority of all NOI is from private pay, non-governmental sources.